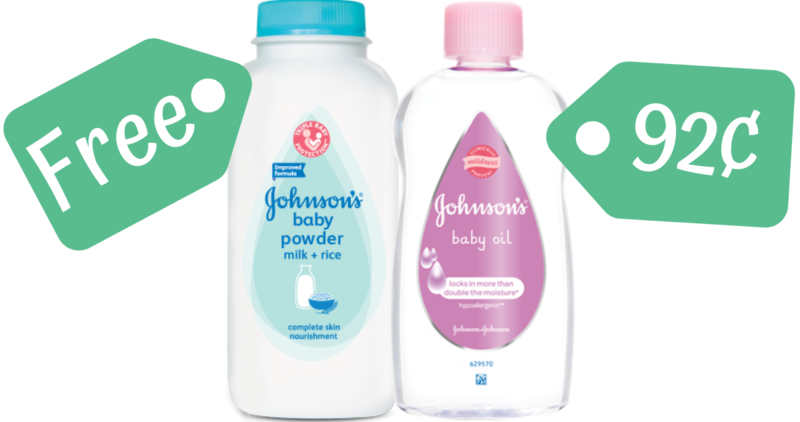 We saw just 2 new coupons today, one being a high value baby formula coupon. 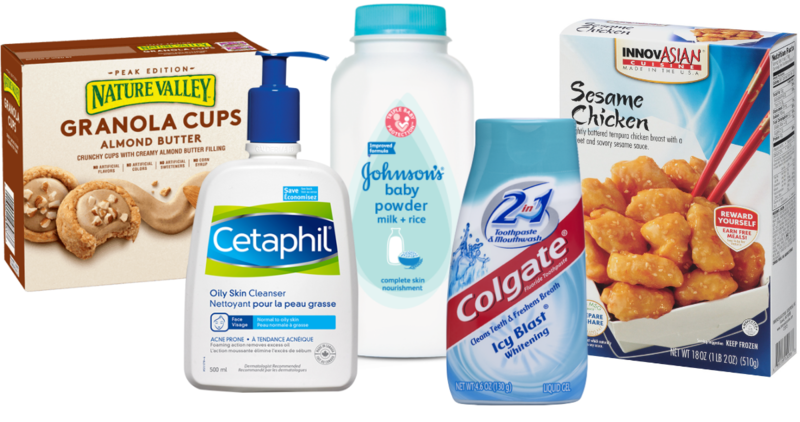 Plus, checkout the great coupon deals for today, like a Colgate moneymaker deal! 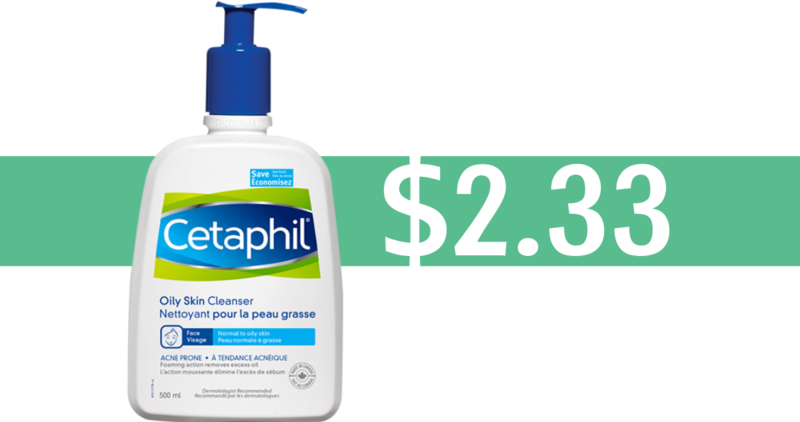 Through tomorrow, you can combine this printable Cetaphil coupon with an Ibotta offer at Walmart to get Daily Cleanser for just $2.33! 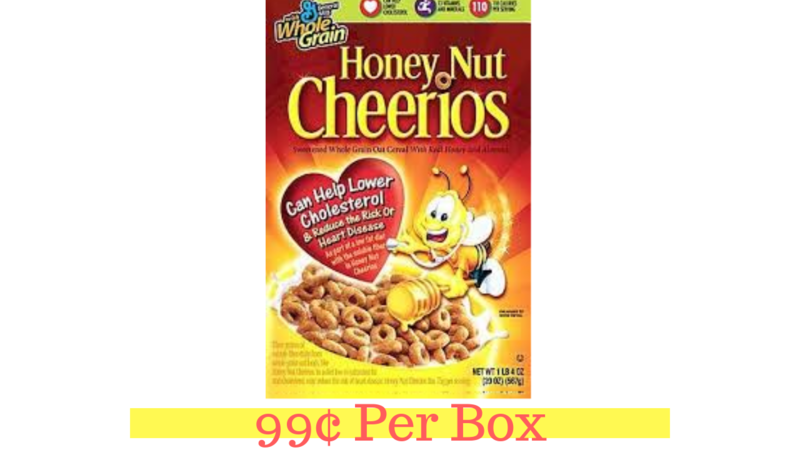 Grab General Mills cereal for $1 or less at Kroger & Food Lion this week after printable coupon and SavingStar offer! The Kroger Mega Event has started and here’s a great deal you can grab with this Ocean Spray coupon. 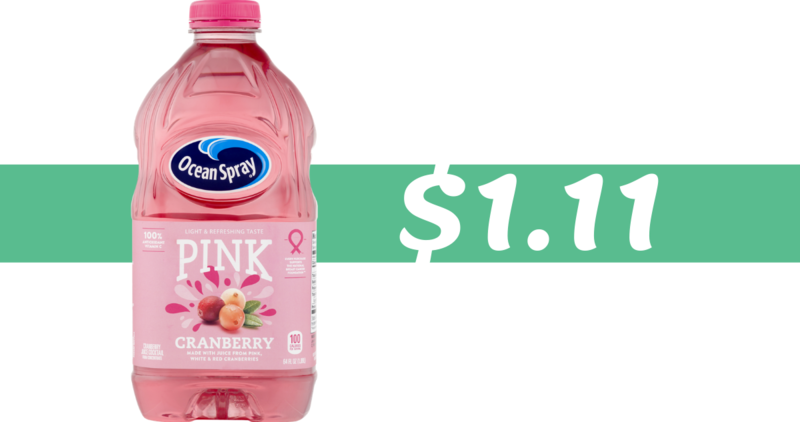 Get a 64 oz Pink Cranberry Juice for $1.11! 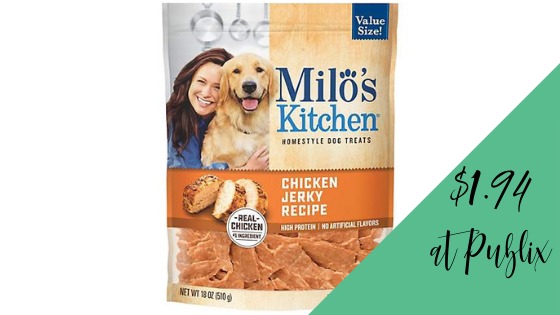 Get a great deal on Milo’s Kitchen dog treats at Publix this week! 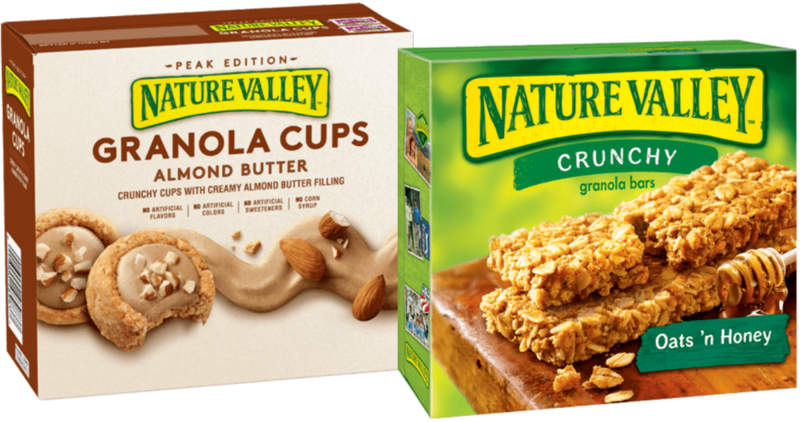 Stack a high value store coupon and printable and pay just $1.94 out of pocket! 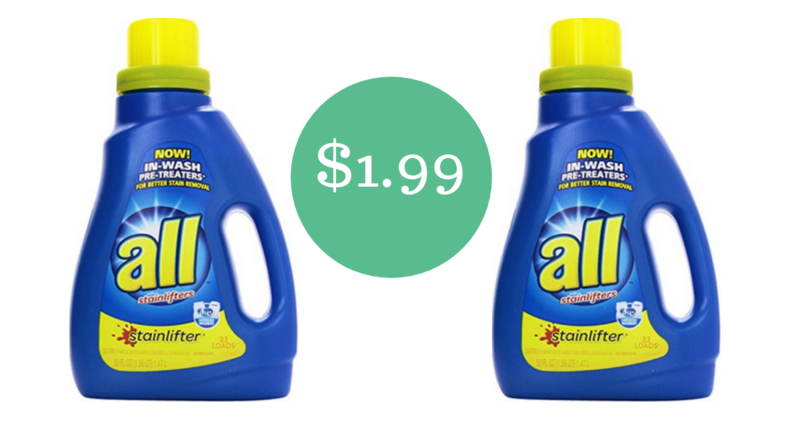 This week at Publix, All laundry detergent is on buy one get one sale! 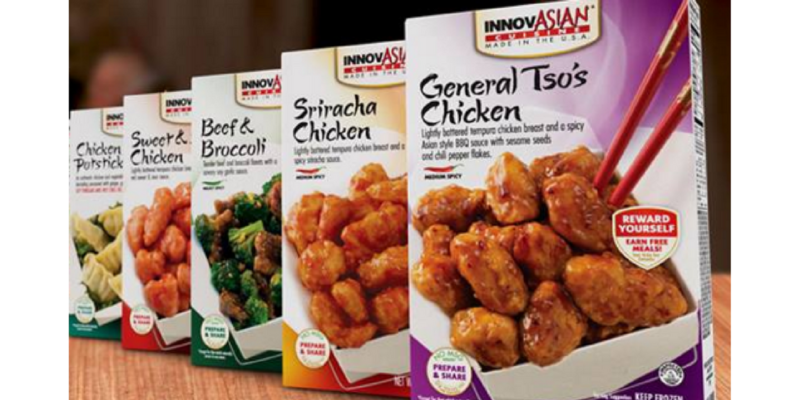 Pair it with a coupon to pick it up for just $1.99. 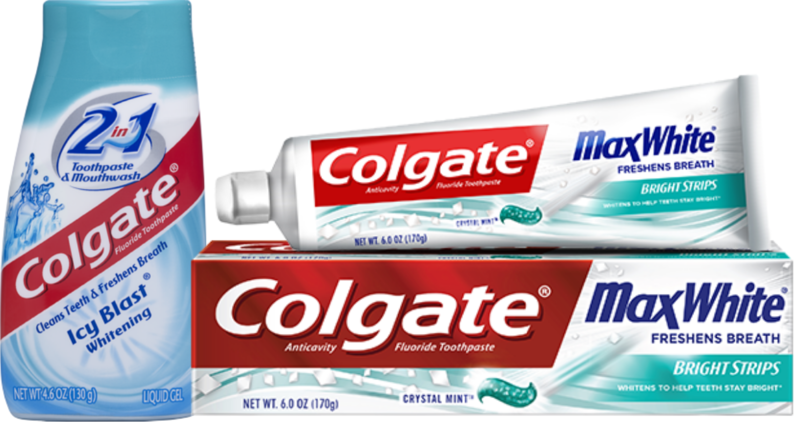 Check your email for a new $1.50 Colgate coupon! This makes for money maker toothpaste at CVS next week, but you need to print it today.